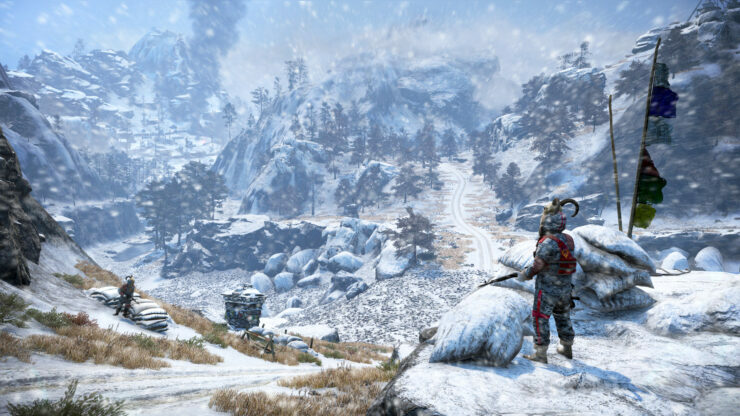 Far Cry 4 Valley of the Yetis, has been dated for March 10 in a new trailer. Capture the camp to survive in the valley and fight this cult that will try to regain control at night. 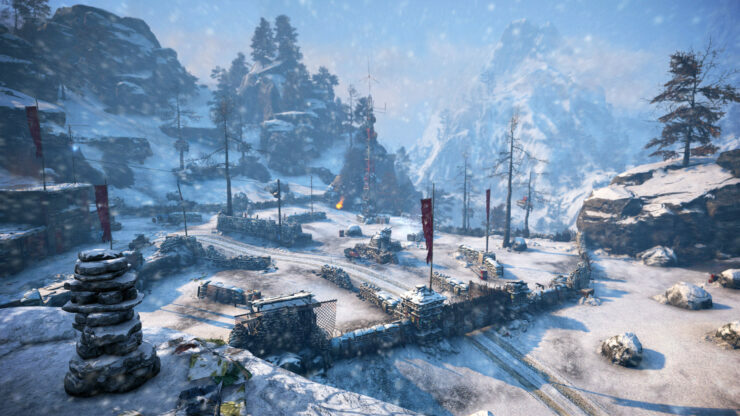 Explore and survive the new beautiful and majestic landscape of Kyrat at the top of the Himalayas. Once you capture the camp, this location will become your safe house. Fortify your camp by completing side quests during the day, and defend it from waves of attackers at night. A mysterious cult inhabits this valley and now hides a secret based on old legends. Discover the secret behind the cult of The Awakened Ones, and survive the yetis. 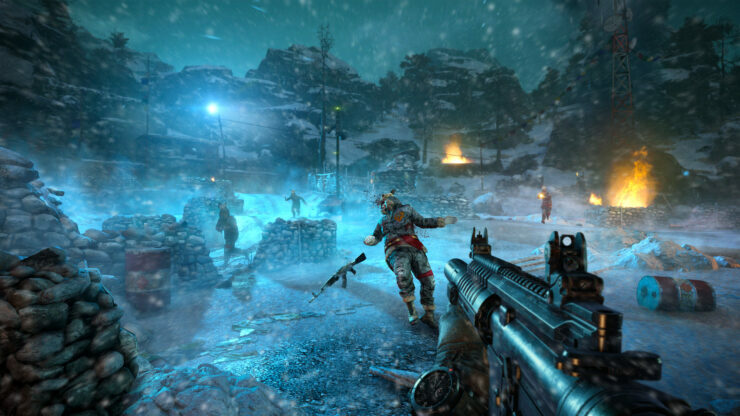 Far Cry 4 has had plenty of content released so far, including Escape from Durgresh Prison and The Hurk Deluxe Pack. Valley of the Yetis, though seemed to be the most eagerly anticipated DLC for the game. 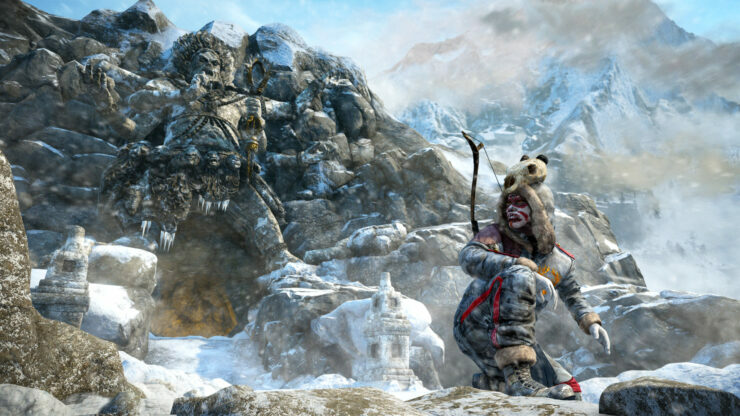 Thankfully the wait is over and fans will be able to enjoy Far Cry 4 Valley of the Yetis on March 10th. 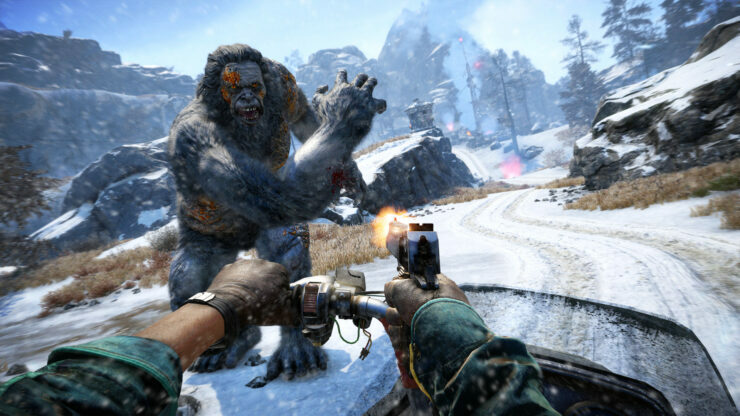 In Far Cry 4 Valley Of The Yetis, players will once again, gain control of Ajay Gale. Left stranded, he must survive the harsh climate and a mysterious cult. He later discovers though that an enemy far more terrifying is inhabiting the area. Players can tackle The Valley of the Yetis, solo or via co-op, and learn the secrets behind of the Yetis. 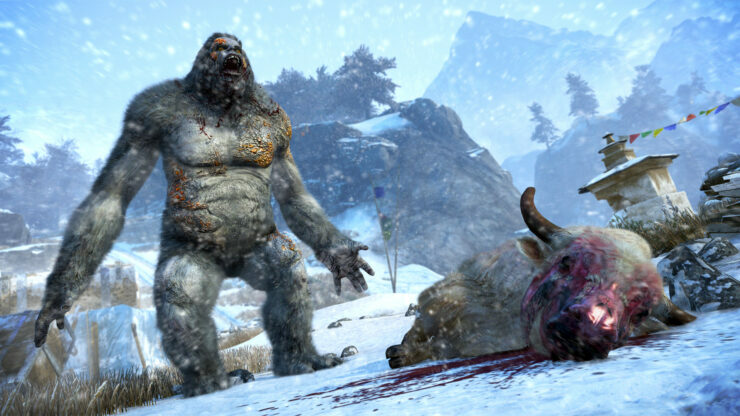 The Far Cry 4 Season Pass includes all the previously released DLC plus The Valley of the Yetis. Valley Of The Yetis will be available on March 10th in North America for PlayStation 4, Xbox One, PlayStation 3, Xbox 360 and PC. It will also release for Xbox One, PC and Xbox 360 in Europe on March 10th and for PlayStation 4 and PlayStation 3 on March 11th.